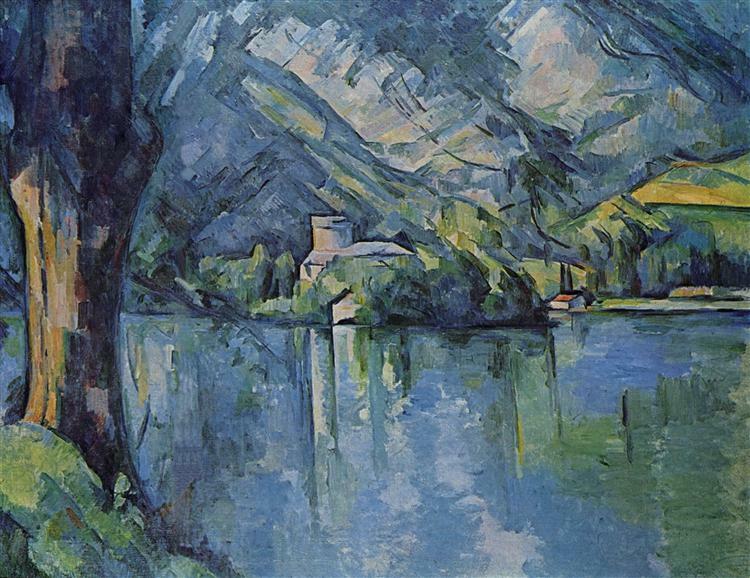 For the first time in London for 70 years the National Gallery displays major Impressionist and Post-Impressionist masterworks from the Courtauld Gallery, purchased in the 1920s by Samuel Courtauld (1876–1947). These will be shown alongside paintings from the National Gallery’s own collection which the businessman and philanthropist financed and helped acquire. This exhibition of over forty works is centred around the loan of 26 masterpieces from the Courtauld Gallery, which is closing temporarily in September 2018 as part of a major transformation project: Courtauld Connects. 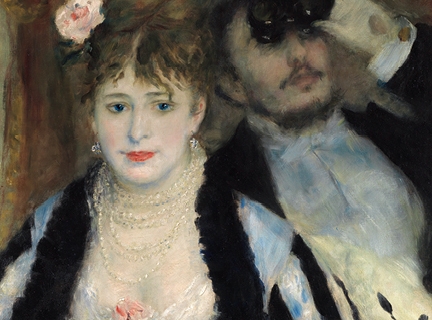 With the largest number of works from Courtauld’s private collection ever to be seen at the National Gallery, Courtauld Impressionists: From Manet to Cézanne traces the development of modern French painting from the 1860s to the turn of the 20th century. 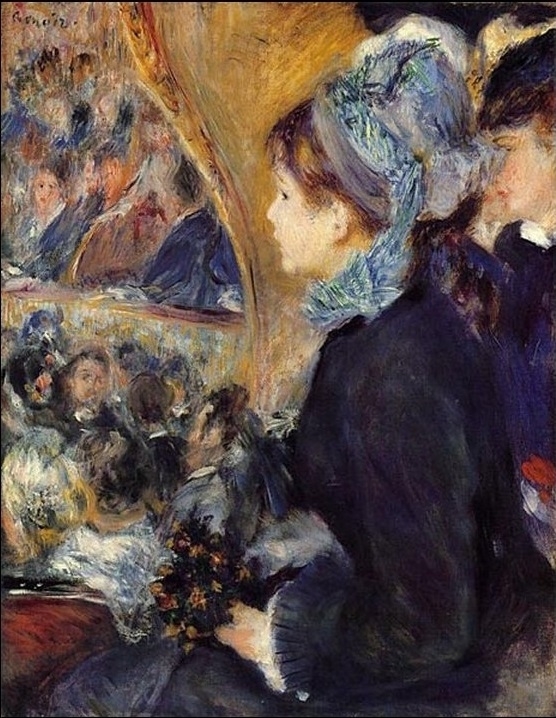 The exhibition, arranged chronologically in 12 sections - each devoted to a different artist – includes the works of such key figures as Daumier, Manet, Renoir, Cézanne, Seurat, and Bonnard. The exhibition also focuses on the vision, taste, and motivation of Courtauld as he shaped two collections: one for his and his wife’s own enjoyment, and the other for the nation, with equal tenacity and dedication. 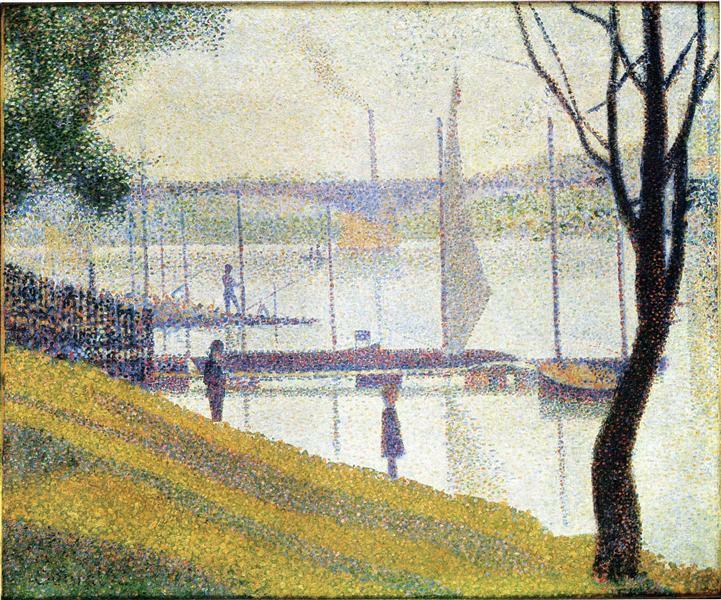 and Seurat's 'Young Woman Powdering Herself' (about 1888–90). These hang alongside major works acquired for the national collection through the Courtauld Fund. 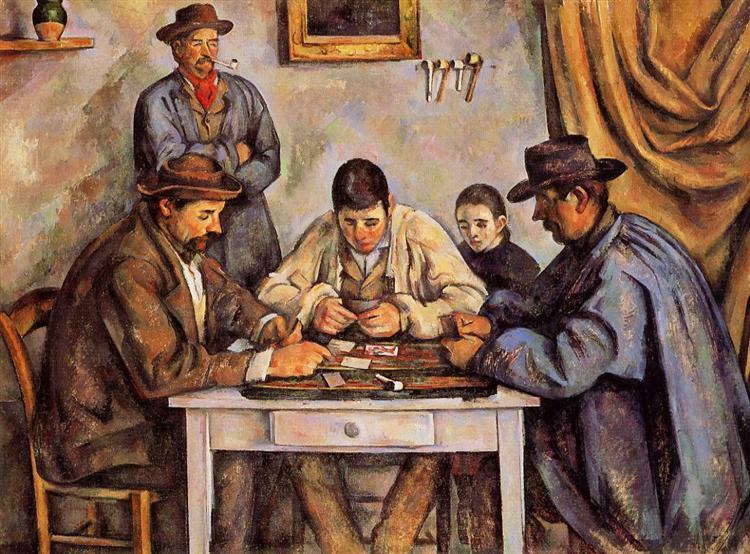 This was set up in 1923 by Courtauld himself for the acquisition of modern French paintings and the works that were purchased now form the core of the National Gallery’s post-1800 collection. and Van Gogh’s A Wheatfield with Cypresses (1889) which were the first paintings by these three artists to enter a British public collection. Courtauld started collecting on a grand scale in the early 1920s after he became chairman of his family firm, one of the world’s most successful synthetic fabric manufacturers. His family, of Huguenot origin, had settled in London at the end of the 17th century as part of a community of French silversmiths and silk weavers. 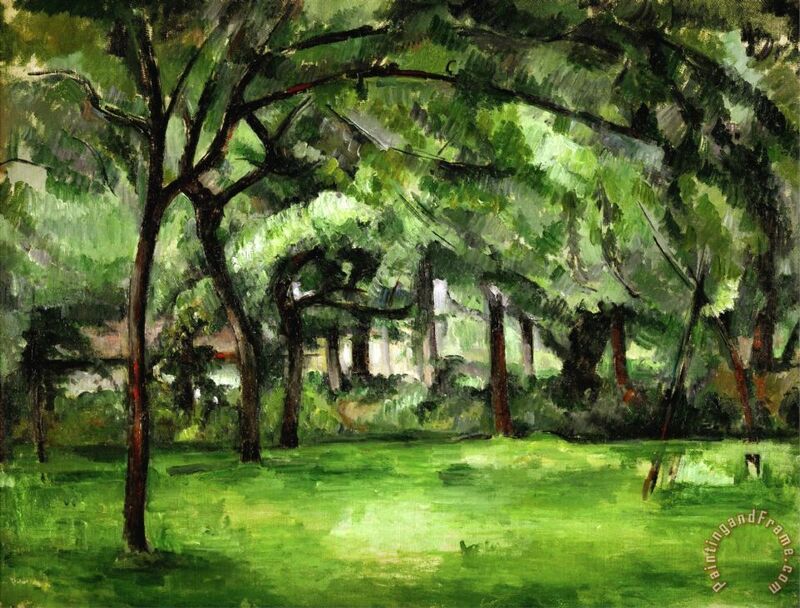 In 1922 he and his wife Elizabeth made the first purchases of modern paintings for their private collection that eventually grew to more than seventy works. While these works, which today form the core of the Courtauld Gallery’s holdings of French art, are now much-loved, they were frowned upon in Britain at the time. When in 1923 Courtauld started to fund and shape the collection of Impressionist and Post-Impressionist works that are now at the National Gallery, he transformed the representation of modern French art in the UK. Courtauld’s taste had been shaped by childhood trips to the National Gallery and travels to museums, galleries, and collections on the Continent. Two exhibitions of French Impressionist paintings in London in the late 1910s and 1920s had a profound impact on Courtauld. 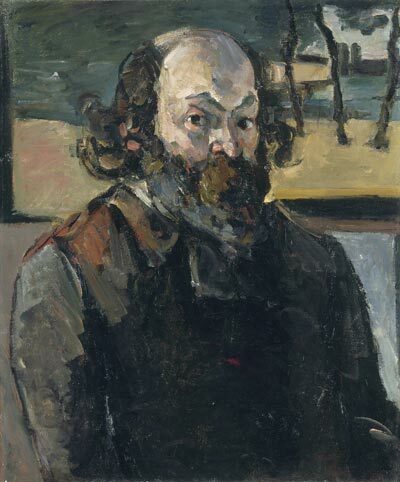 On seeing a painting by Cézanne in London in 1922, Courtauld recalled: ‘At that moment I felt the magic, and I have felt it in Cézanne’s work ever since.’ He believed that ‘unfettered imagination, human emotion, and spiritual aspiration go into the creation of all great works, and a share of the same qualities is needed for the reading of them.’ The exhibition shows how Courtauld was dedicated to the transformative power of art and the importance of art history, laying the foundations for the work of the Courtauld Institute of Art and Gallery. 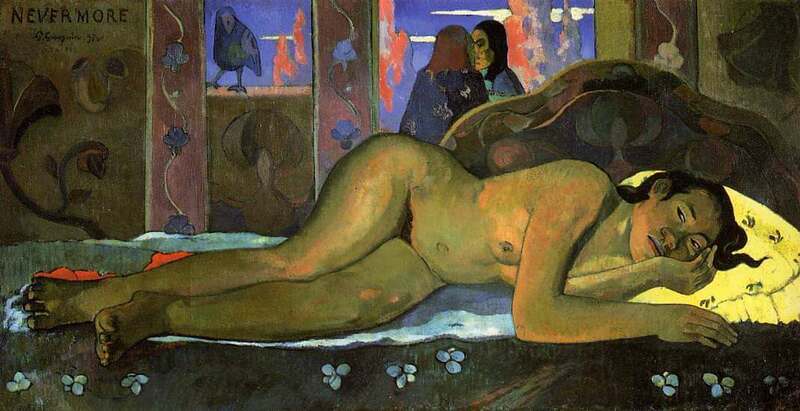 This exhibition is a collaboration between the National Gallery and the Courtauld Gallery.